Are you implementing a winning game strategy… analyzing and re-tooling the way a professional athlete or winning sports franchise would? 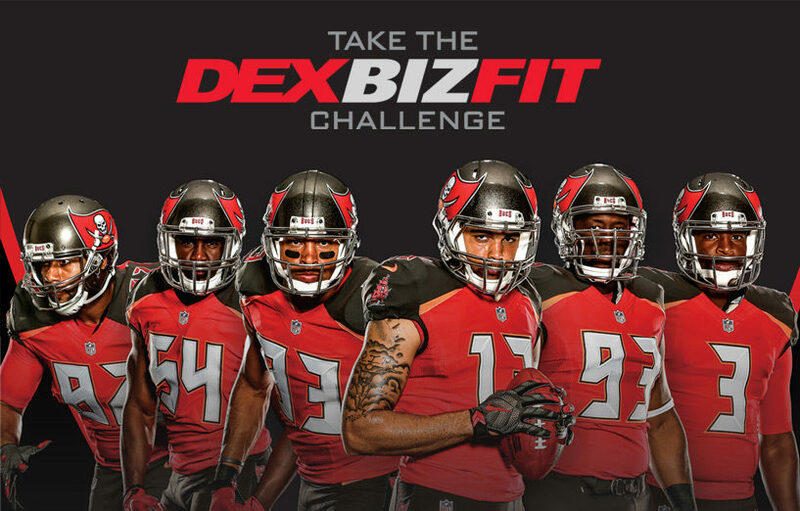 At DEX Imaging, our goal is to help businesses to operate more efficiently, which is why we’ve established the DEX BIZ FIT Challenge. When you sign-up you’re not only taking the first steps to operating more efficiently, you’ll also be entered to win tickets to UCF Knights, Orlando Magic, Orlando City Lions, Tampa Bay Rays or Tampa Bay Lightning games, as well as other prizes.